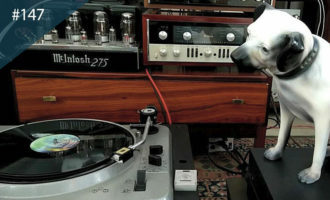 Rare Japanese electronics, Balearic bliss, and disco-funk oddities. 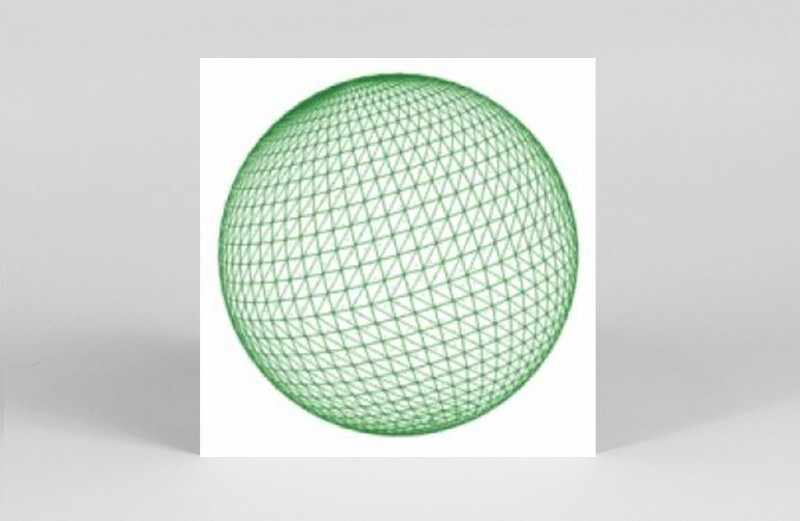 In singles our selects include coconut tropico funk from Jura Soundsystem, cosmic yacht soul reworks of Antena, and dance floor psychedelia to fire up your poi to. 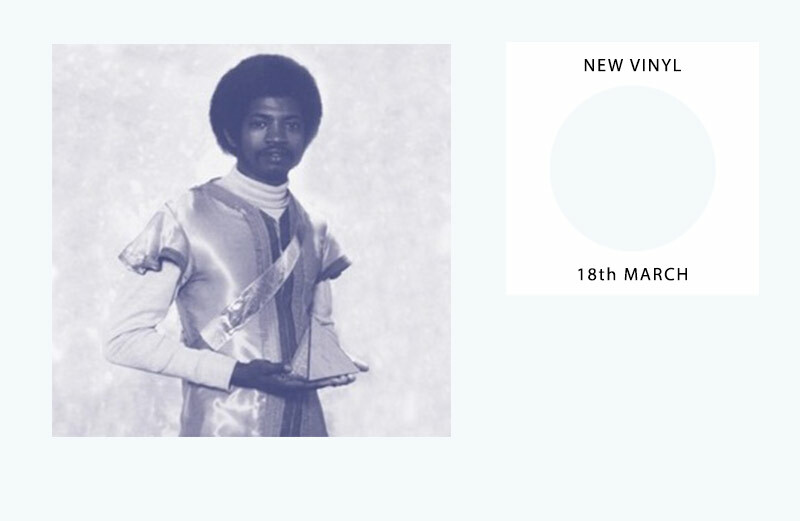 Meanwhile on the albums front, Space Dimension Controller fuses cinematic italo with interplanetary electro, little-known funky Zimbabwean township music from the ’70s returns and Laurel Halo assumes the helm for her mighty DJ-Kicks mix instalment. Like a breezy drink of coconut funk, Jura Soundsystem aka Isle of Jura founder Kevin Griffiths is back with six tropical tumpers in tow, courtesy of his Monster Skies EP. 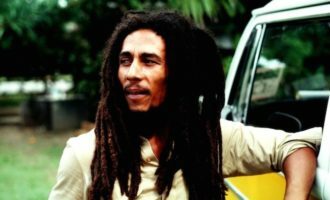 Its 6 original tracks span from proto house rollers (‘Carafe Denim’) to lo-fi calypso tinkles (‘Mamma Capes’) via balearic and ’80s funk (‘Parrot Rhythm Space Jam’, ‘Boogie Tune’). 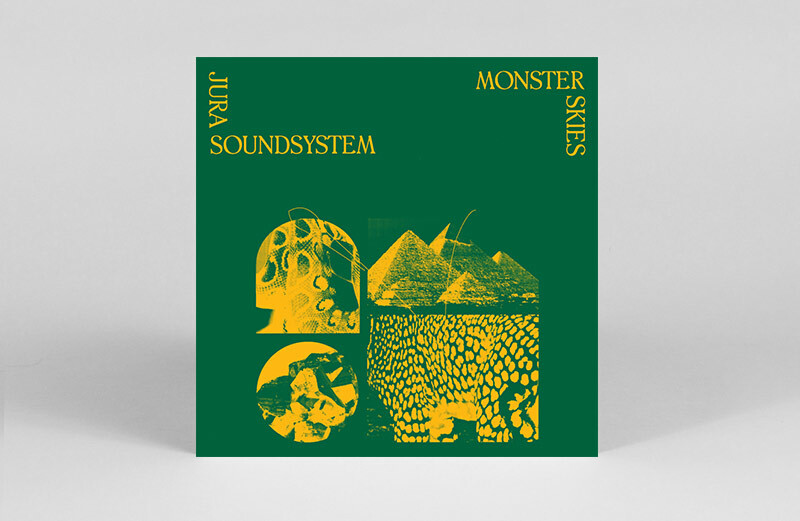 Monster Skies follows Isle of Jura’s Jura Soundsystem Transmission One compilation, as well as its ‘The Voice Of Q’ 12″ – one of our favourite reissue singles of 2018. Slap on some sun block, this one’s a sizzler. 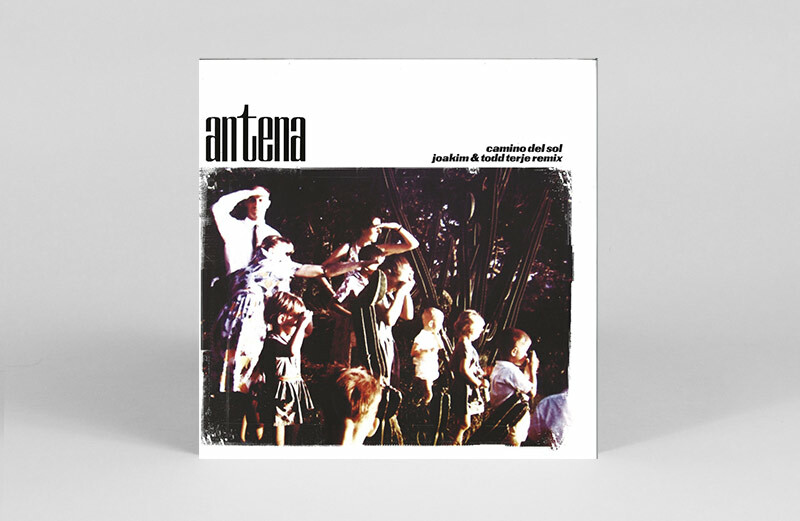 Reissued by a label whose name evokes the very essence of the song, Antena’s ‘Camino Del Sol’ channels languid poolside afternoons of Balearic bliss, and remains a somewhat hard-to-come-by classic of Baldelli’s cosmic yacht soul world. 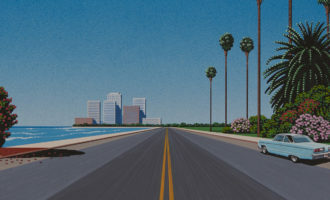 In the 35-odd years that have elapsed since its original release, the track has been given several reworks, but perhaps none as timeless as this duo from Todd Terje and Joakim, who recast the original for pre- and prime time DJ play respectively. 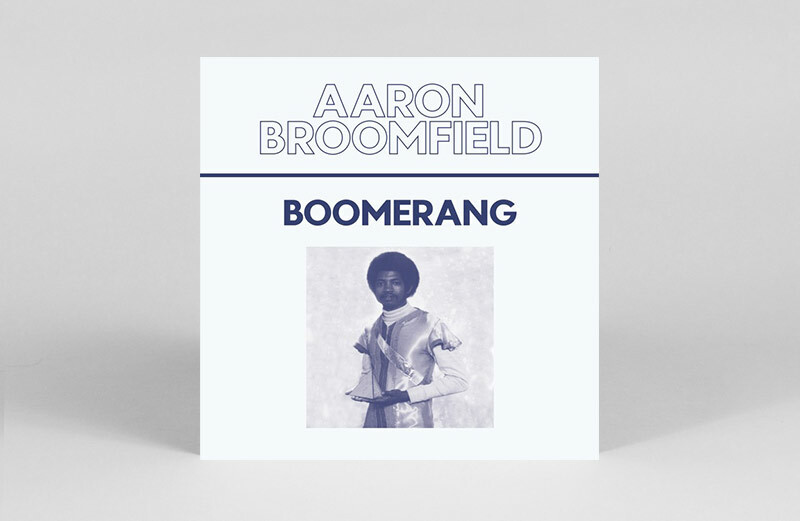 With Boomerang’s ahead of its time sound causing Aaron Broomfield to sit on its release in 1979, only to later lose his copy in a studio fire, that this cut has finally found it way out there is a most welcome development. 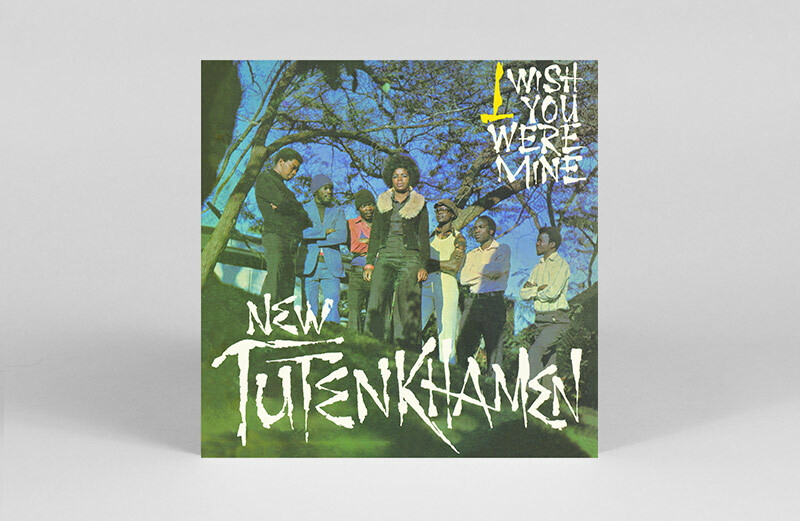 A disco-funk oddity of the highest order, crate digger Arun Brown’s recent discovery of the only remaining test pressing was indeed fortuitous in bringing this 12” single into being. 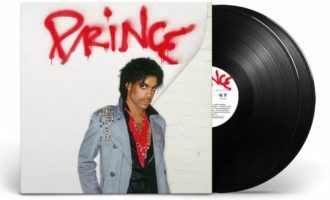 Whilst the studio take rightfully called out for it’s eventual discovery and release, the “demo version” B-side is also of note here as an altogether different beast, and a secret weapon of loose, lo-fi funk. 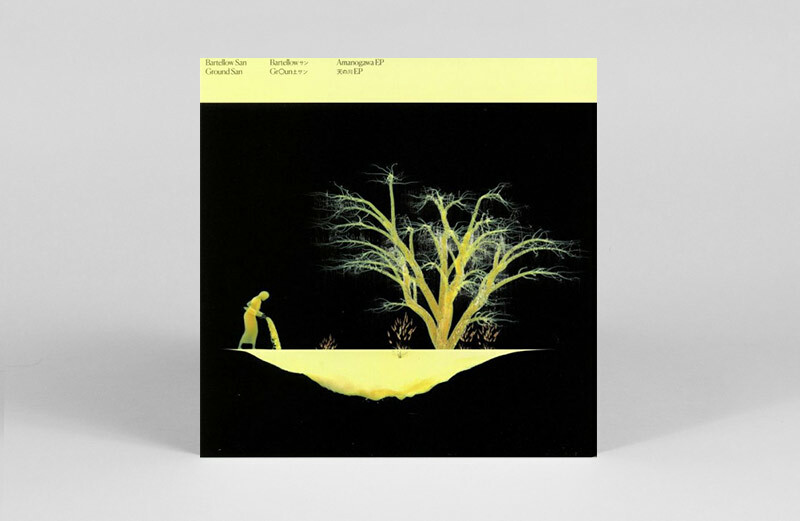 After dropping one of 2017’s standout 12”s in the Shiroi Uma EP, German hardware fiend Beni Bartellow and Japanese psychonaut DJ Ground reconvened amongst the cherry blossom of Osaka for a second helping of inter dimensional action. 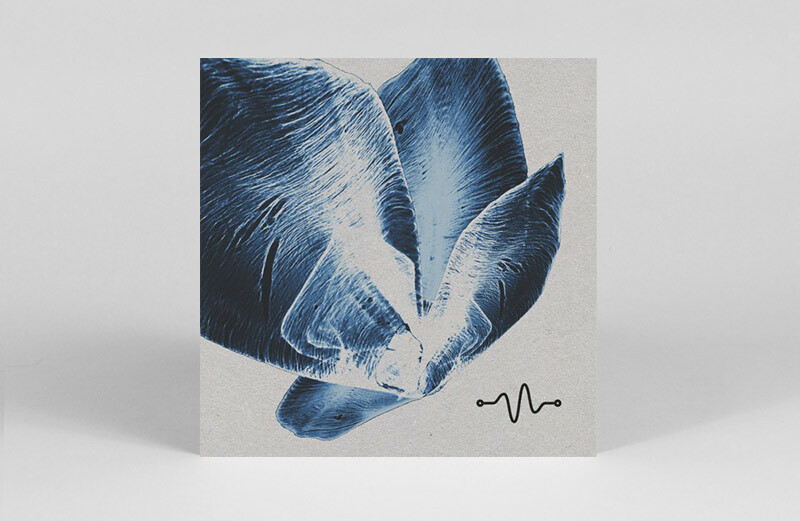 Written and recorded over four days, the EP sees the duo fuse tribal rhythms and organic textures with synthetic melodies and mechanical motifs, taking us on a journey from the peak time to the shadow plane, with only machine elves as company. Coveted Japanese ’80s electronic album Lady Maid, by Normal Brain, gets its first ever reissue courtesy of WRWTFWW. The group’s sole album, Lady Maid was originally released on Agi Yuzuru’s experimental label Vanity Records. 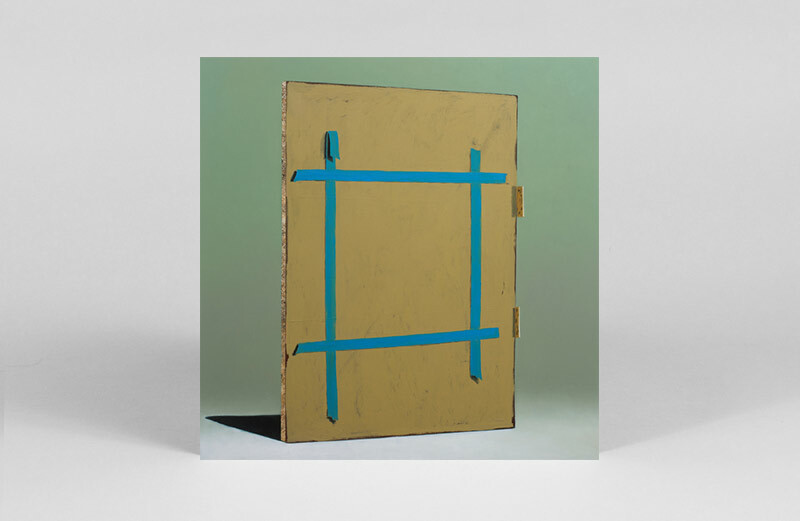 Its A-side features tracks that mix avant garde electronica, lo-wave, proto glitch and IDM, while the B-side is a single, sci-fi hued ethereal ambient composition. Yet another shimmering Nippon gem, previously fetching silly money before WRWTFWW’s very welcome reissue. 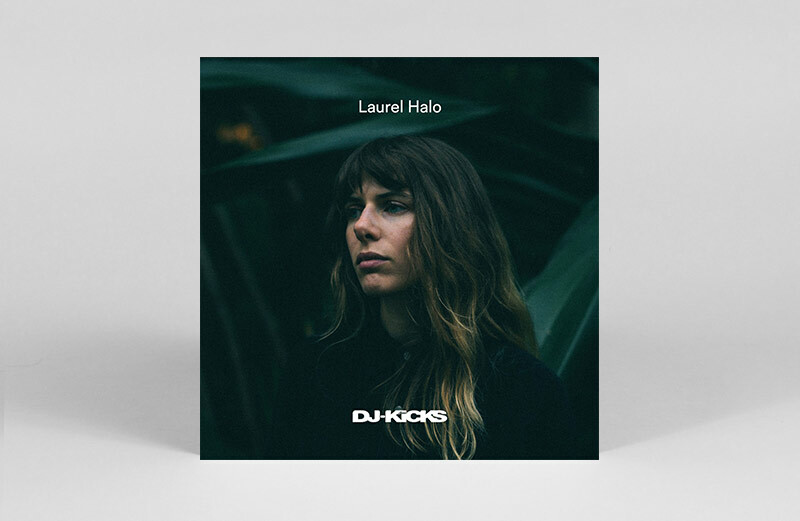 Producer and DJ Laurel Halo helms the 68th instalment of DJ-Kicks mix series with a bang, in a 29 track offering, including 7 exclusives from Halo herself. 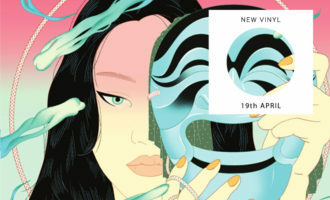 Its 12-track vinyl sampler features all the exclusives – two by Halo, alongside Rrose, Ikonika, Machinewoman, FIT Siegel and Nick León, as well as three previously released though no less worthy tracks – Parris’ ‘Puro Rosaceae’, Panda Lassow’s ‘Lachowa’, and Stefan Ringer’s ‘Lust’. Easily one of the finest mixes we’ve heard this year – track-ID request not required. One of those hen’s tooth rarities that comes with an origin story as impossible as the music is confounding. With just two original copies thought to remain in existence (how they know this is a mystery in itself), I Wish You Were Mine is something of a variety comp from the Zimbabwean townships of the 1970s, collecting a cast of local musicians (whose credits include playing with everyone from Thomas Mapfumo and Salif Keita to Louis Armstrong) to perform music from across the spectrum of popular music – afro-jazz to funk, soul and even a touch of bluesy soft rock on the title track ‘I Wish You Were Here’. 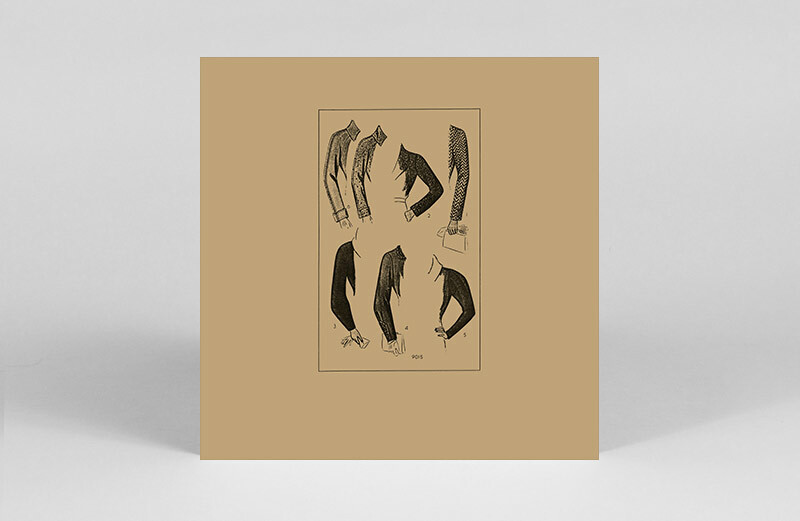 One of those records you’d struggle to place without context, this is another feather in the cap of Nyami Nyami’s increasingly eclectic output. 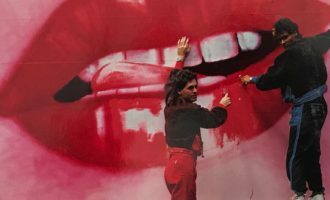 Springing from the fabric of The Shining’s haunted ballroom and Jack Nicholson’s caretaker character, Leyland Kirby’s projects under this banner have produced a remarkably emotive set of works. With the Everywhere at the End of Time series being an artistic reflection on the stages of Alzheimer’s, this final release follows the “confusions and horror” of Stage 5 with a stage that’s stated as being “without description”. 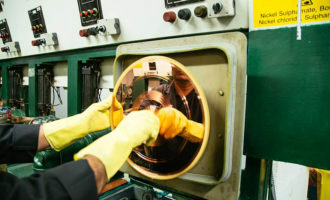 As such this leaves the work awash in sonic remnants, and a superlative ambience that merely hints at what its past forms and structures might have been. A fitting end to a project that has long stood out for its singular sound and sensitivity to concept within a deluge of ambient music.